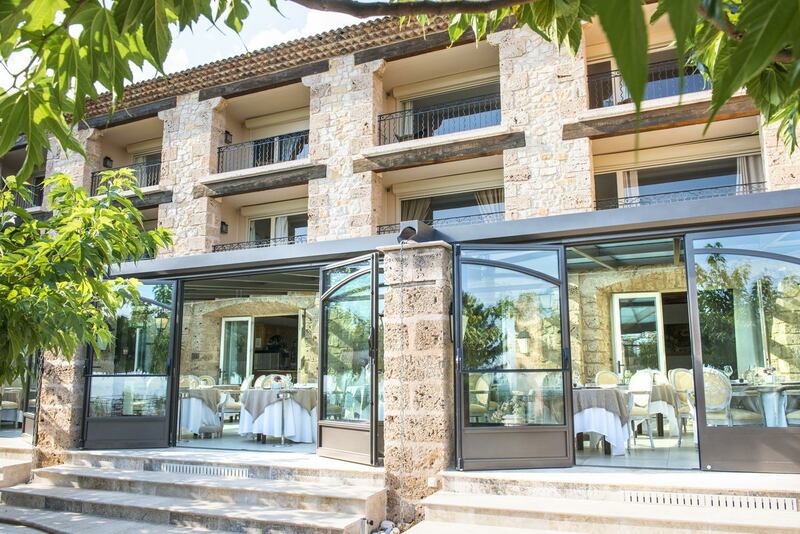 The Bastide de Tourtour Hôtel & Spa **** is located midway between Provence and Côte d’Azur, near the Verdon Gorges in the heart of 9 acres of pine woodland. 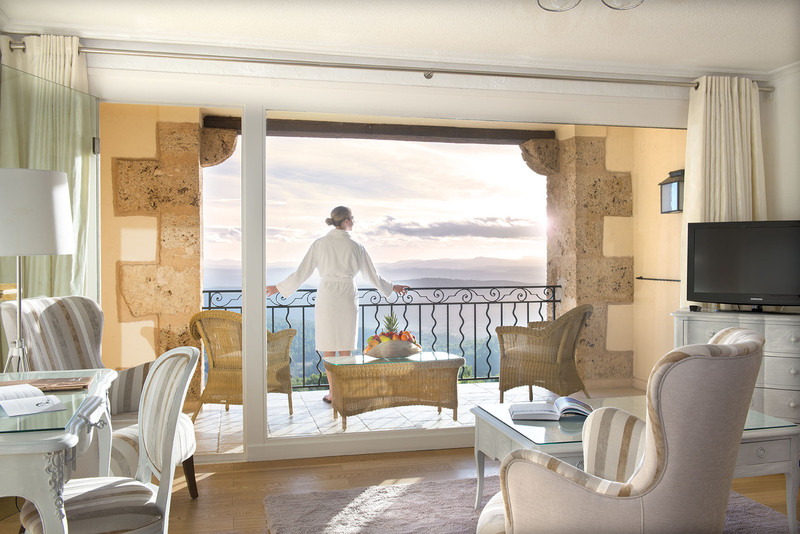 At an altitude of 635m, the hotel offers a 180km panoramic view, taking in 3 geographical departments: Alpes Maritimes, the Var and Bouches du Rhône. In a protected environment, the Bastide de Tourtour Hôtel & Spa is the ideal place for a break: holidays, getaways, relaxation weekends, countryside weekend, cuisine and wine tasting. Also available are: teambuilding stays, seminars, cocktails, business lunches and dinners. Celebrate life’s milestones: family meals, weddings, birthdays, christenings and communions. The Bastide can host up to 100 guests. Our 23 cozy rooms, each unique, provide a breath-taking panoramic view. A paradise suspended between heaven and earth in 9 acres of parkland. Take advantage of our current offers to organise a break away at the Bastide de Tourtour. The Spring / Summer seasonal oxygenating facial.